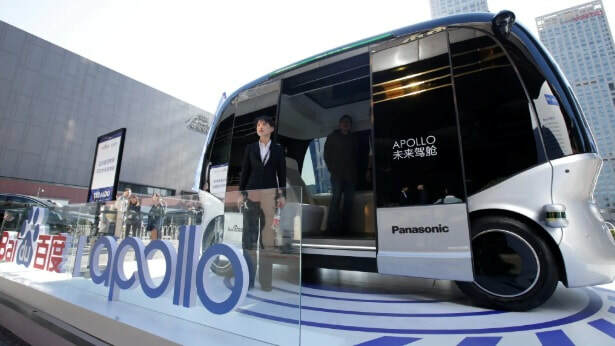 According to The Nikkei Asian Review, Japan will start field trials for self-driving buses next year, as the government aims to ease the shortage of drivers in the public transportation system. The pilot program, starting as soon as April 2020, will focus on transit buses with fixed routes. The partially automated system will help the driver maintain proper spacing with other vehicles and stay in the correct lane. 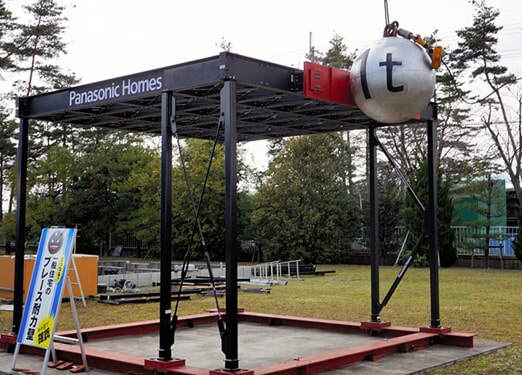 A Japanese test using higher-level automation, in which the system drives the bus except for emergencies, could begin as early as fiscal 2021 pending legislation. At least two bus companies, with no overlapping territory, will be solicited for the pilot. The government will purchase the buses, retrofit them and provide the vehicles to the participating companies. The National Institute of Advanced Industrial Science and Technology will be contracted to oversee the project. The trials will last at least one month for each bus company. Passengers taking part in the experiment will receive free or reduced fares. The buses will be made to operate as normally as possible so that issues with the technology can be identified from the perspectives of both the companies and passengers. Local governments previously have rolled out automated mobility with compact buses. This program differs by using conventional midsized buses for the first time in Japan, and by recruiting major bus companies. 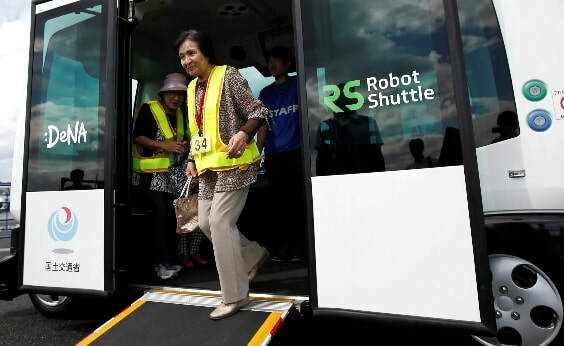 Over the past several years, bus companies operating in outlying areas have increasingly struggled to maintain the size of their fleets and routes as Japan's population ages and decreases. The acute lack of drivers amplifies the problem. The central government hopes driverless buses eventually can serve such locales. According to The Asahi Shimbun, five severe eye disease patients at risk of blindness have maintained their level of eyesight a year after receiving retina cells made from a donor’s induced pluripotent stem (iPS) cells, a Japanese study team determined. The patients' positive condition provides the world's first confirmation that eye surgery using iPS cells from third-party donors can be safely performed, said a Riken research institute researcher, who led the project team. 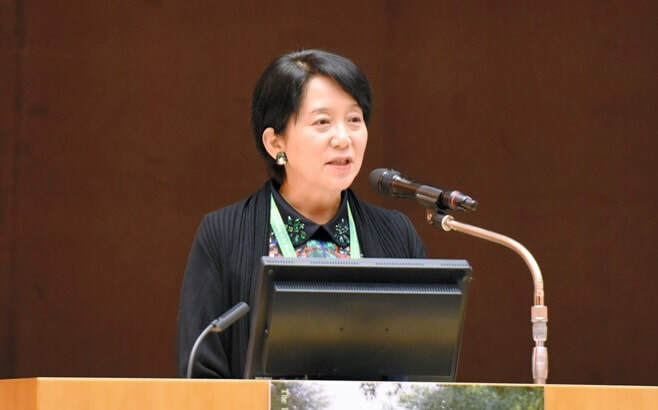 “We finally climbed as far as the seventh stage,” said Masayo Takahashi, using a mountain-climbing analogy to describe the team's achievement, at the Japanese Ophthalmological Society's 123rd annual meeting. The safety confirmation comes about 11 years after human-induced iPS cells were first created. The third-party iPS cells allow patients to receive transplants quicker and cheaper than using stem cells created from the patients' own bodies. The study by the Riken team and other entities, whose objective was to ascertain the safety of the surgery, found no major rejections, cancers or other abnormalities in cells transplanted to patients with age-related macular degeneration in the year following the surgery, Takahashi said. The study showed that cells were successfully transplanted without developing into aggressive tumors. One patient showed a mild rejection but medication was able to alleviate it. The team put about 250,000 retina cells, which were converted from third-party IPS cells, into solutions and transplanted them through injections into the eyes of five male patients in their 60s to 80s from March to September 2017. The donors of the cells created for the iPS cell stock possess a special type of immune system that is unlikely to trigger a transplant rejection in most Japanese patients. The five patients the team selected for the project have a match with this system. It is extremely expensive to create iPS cells from a patient’s skin or blood cells and then produce the nerve cells or other cells the treatment requires. Masahiro Kinooka, professor of biochemical engineering at Osaka University, said it is more realistic to create high-quality iPS cells made from the blood of healthy donors first and then increase the number of such cells to store them for commercial use. A stock of various types of iPS cells allows doctors to choose ones that are a match for individual patients. Currently, many clinical studies use iPS cells from third-party donors. 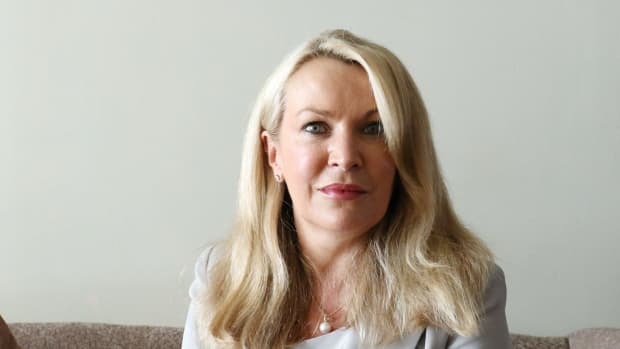 According to The Australian Financial Review, Andrew Forrest’s Fortescue Metals Group efforts to gain exposure to booming demand for battery metals remain focused on exploration but it has left the door open to buying into a established lithium project. The cashed-up miner has been exploring for lithium in its iron ore heartland in Western Australia where Chris Ellison’s Mineral Resources, Pilbara Minerals and Altura Mining already have lithium mines. Fortescue has now turned its attention to Portugal, which makes up about 10 per cent of global supply, and applied for tenements covering about 7000 square kilometres it considers prospective for lithium. According to The Asahi Shimbun, using calculations from a math whiz, a Japanese team developed “microwave mammography” that offers painless breast cancer screenings that are more accurate and take only 10 minutes to complete. The method involves sliding a device that emits microwaves on the surface of a patient’s breast to determine possible cancerous tumors and provide a 3-D image in an instant. Mammograms are essential to detect breast cancer at an early stage, but the current method can fill women with dread. Conventional mammography involves squeezing a breast between two plates and using X-rays that expose the patients to radiation. It can be an excruciatingly painful experience. In addition, the X-ray scans may miss cancer in patients with dense breast tissue, common among young women, because both mammary glands and cancer appear as white areas in images on a mammogram, according to experts. The new method was spearheaded by Kenjiro Kimura, professor of chemical and condensed matter physics at Kobe University. According to the team, microwave mammography allows technicians to find even a 0.5-millimeter cancerous tumor, a size that has been difficult to detect using conventional methods. Breast cancer is the most common cancer among women in Japan, and more than 14,000 women die from the disease every year. Microwaves, which are used in microwave ovens and cellular phones, can pass through fat and mammary glands in the breast and reflect possible cancer tumors after colliding with them. 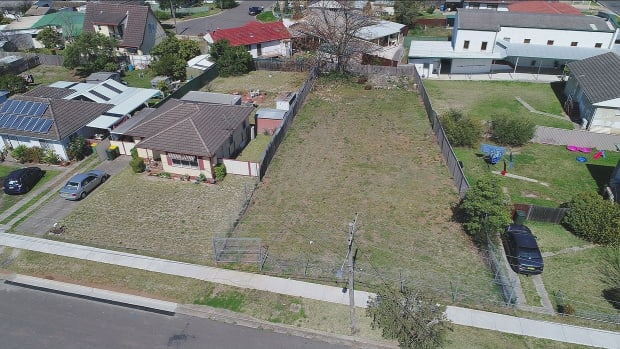 Taking advantage of such properties, the team said it could determine the location and the shape of cancers by transmitting a microwave of one-thousandth the power of the ones used in cellular phones. Previously, no screening device using microwaves had been made because a tough question of an applied math theory had to first be solved. 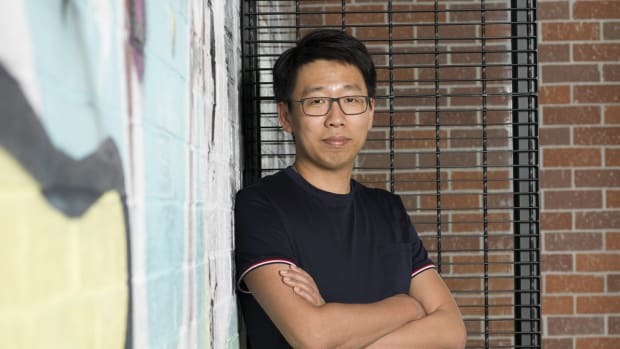 Kimura, a specialist in applied physics, came up with a solution by tackling the conundrum in applied math: the inverse scattering problem. When radio waves and acoustic waves are transmitted to an object, the waves scatter in every direction. Leveraging such scattered waves, Kimura could determine the shape of specific objects. In 2012, he found the world’s first formula for solving such shape identification problems. Through this formula, he developed a method to survey cracks and scratches of a tunnel using microwaves that bounce off the damaged parts. The study was triggered by a 2012 accident in which concrete slabs fell from the ceiling of the Sasago tunnel on the Chuo Expressway in Yamanashi Prefecture. Nine people were killed after their cars were crushed by the slabs. Kimura then turned his attention to screening for breast cancer. Clinical studies with microwave mammography are currently under way at four medical institutions in Hyogo Prefecture. 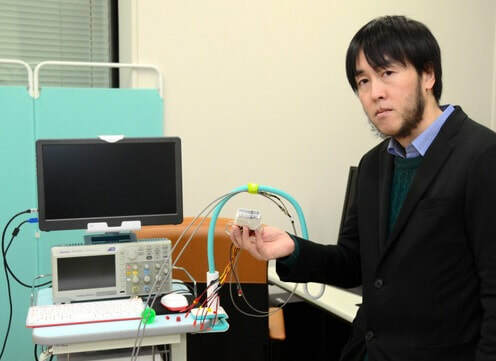 “This technology can be used only for breasts, but nothing is better for cancer screening than this technology using microwaves,” Kimura said. An outside-the-box idea beyond common sense in medical treatment may make a difference in future breast cancer screening. 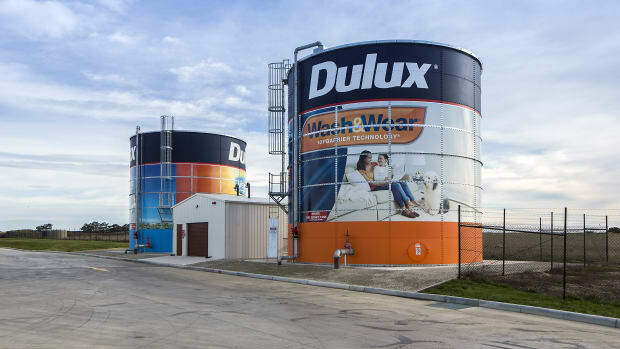 According to The Australian Financial Review, the boss of Australia's biggest paint maker, Dulux Group, says he wants to keep running the company after Japanese giant Nippon Paint's agreed $3.8 billion buyout, and claims the core business is largely immune from a housing downturn. Nippon Paint, the No.1 paint company across Asia that employs 20,000 people around the world, made a surprise takeover bid at $9.80 per share recently. The shares immediately jumped 27 per cent to $9.75, indicating investors think it's a near certainty investors will approve the deal at meetings scheduled for July. 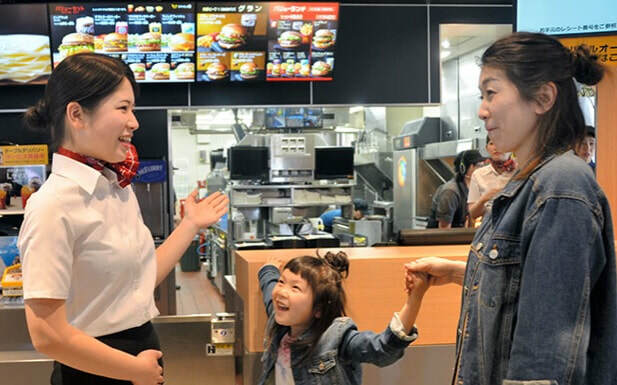 The move underlines the increasing appetite of growth-starved Japanese companies for well-run Australian businesses. In October, 2018 Commonwealth Bank sold Colonial First State Global Asset Management to Japan's Mitsubishi UFJ Financial Group for $4.1 billion. Hitachi Construction Machinery bought heavy engineering group Bradken in 2017 in a $689 million takeover.